On a tight schedule? Have something special in mind? 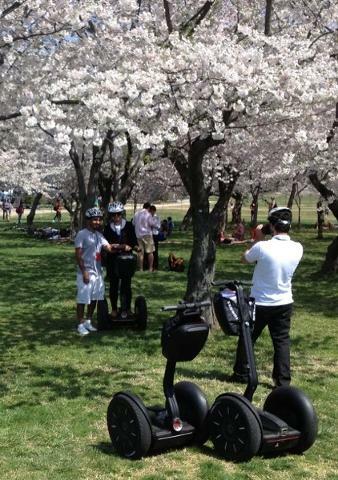 Want to tour at your own pace? No problem! 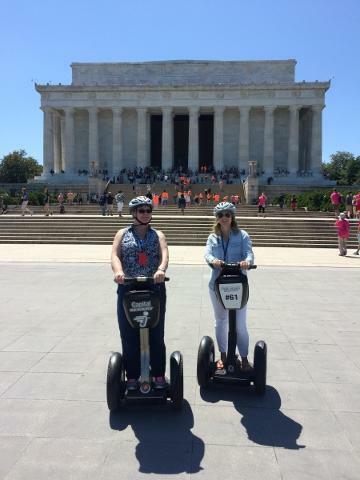 The Private VIP Segway Tour puts the entire National Mall at your fingertips. 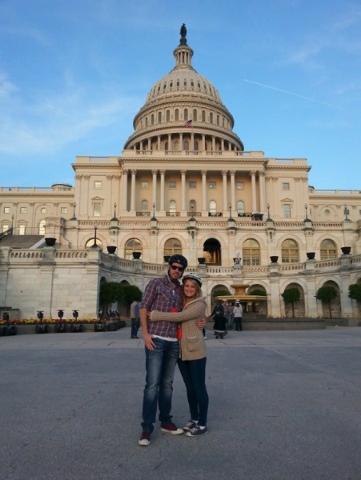 Take advantage of your own dedicated tour guide to craft your own personalized tour of the city! Our experienced staff can recommend notable sites and design a route that is sure to hit your must-see spots while including fascinating memorials and attractions you might have just walked right past otherwise. Meet your guide at our location just half a block north of the White House for a personalized training and strategy session. 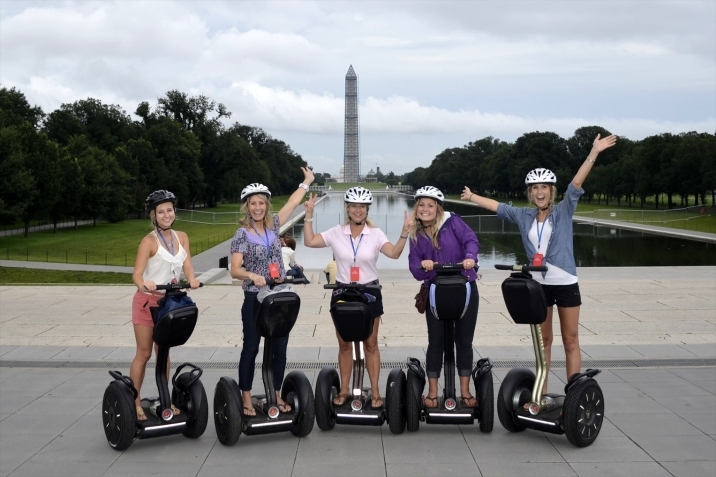 Once everyone in your group is comfortable with the Segway, you will launch on a uniquely customized adventure through American history.